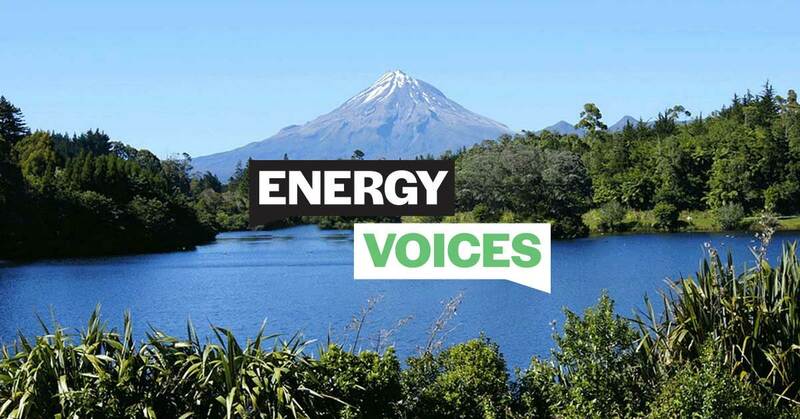 First up, let’s be clear – nothing in the exploration ban does anything to reduce use of oil or natural gas in New Zealand. So we will have the same demand for oil and natural gas as before the ban, but it won’t be pumped ashore from our own fields. Without exploration, no new oil and natural gas reserves will be found. An exploration ban eventually means production ends once the reserves run out. Secondly, removing cleaner natural gas from the fuel options for industrial plant means those factories will have to stick with coal as their fuel for longer. The same is true for electricity generators – Genesis Energy made it very clear that they need to use either coal or gas to back-up hydro-dam generation in the dry years. Dry years happen about one year in five. If a reliable supply of clean natural gas is not possible, they have to burn coal, with twice the emissions of natural gas. Thirdly, NZ oil and natural gas are used in producing chemicals like agricultural fertilisers or methanol. The world still needs those chemicals. Production won’t stop when our natural gas runs out; it will just go offshore and take plenty of jobs with it. Our farmers need fertilisers to be productive, so when our oil and natural gas runs out they will have to import fertilisers in bulk. More shipping, more fossil fuels used. The methanol production will most likely shift to China and be made using coal. So again, more coal gets used and higher overall emissions. No-one supporting the exploration ban has made a good explanation about how the NZ ban will lower global emissions of greenhouse gases. It has just been wishful thinking and hopes.